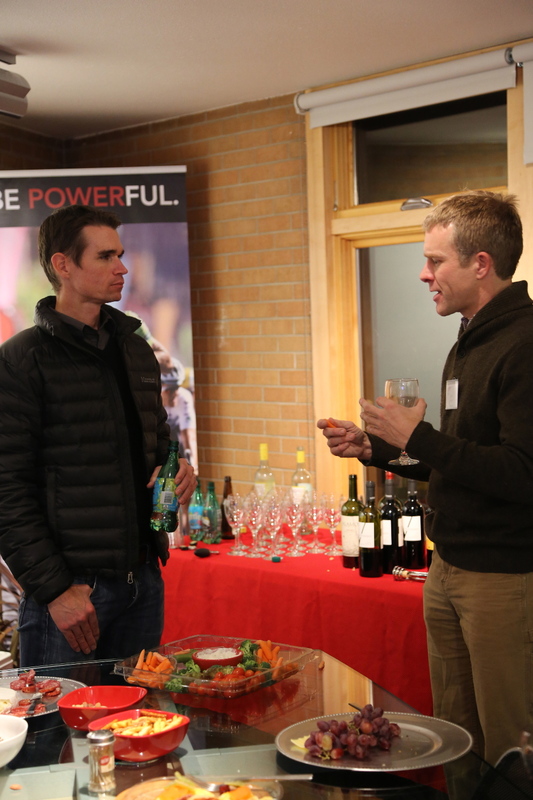 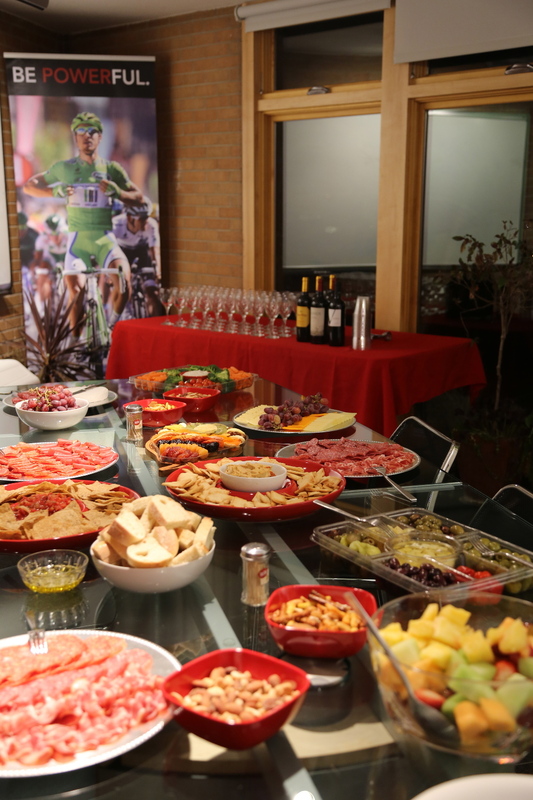 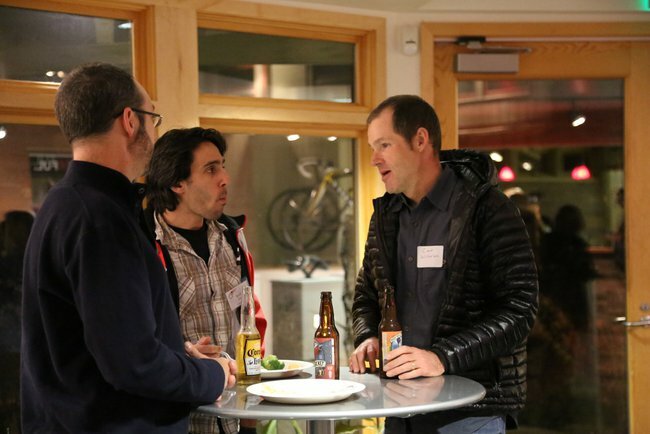 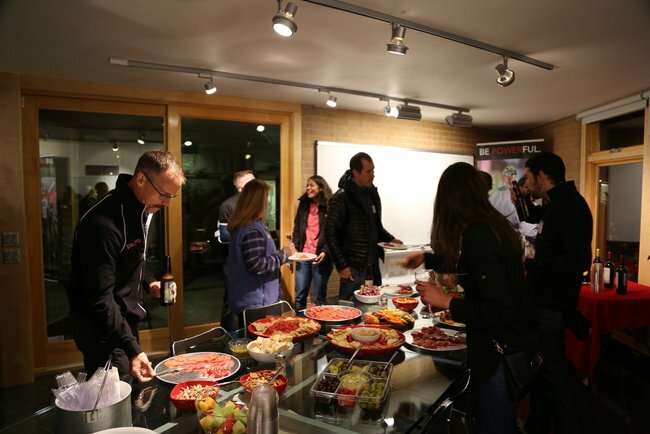 The SRM Headquarters in Colorado Springs hosted an evening reception for coaches attending the USA Cycling Level 1 Coaches Clinic. 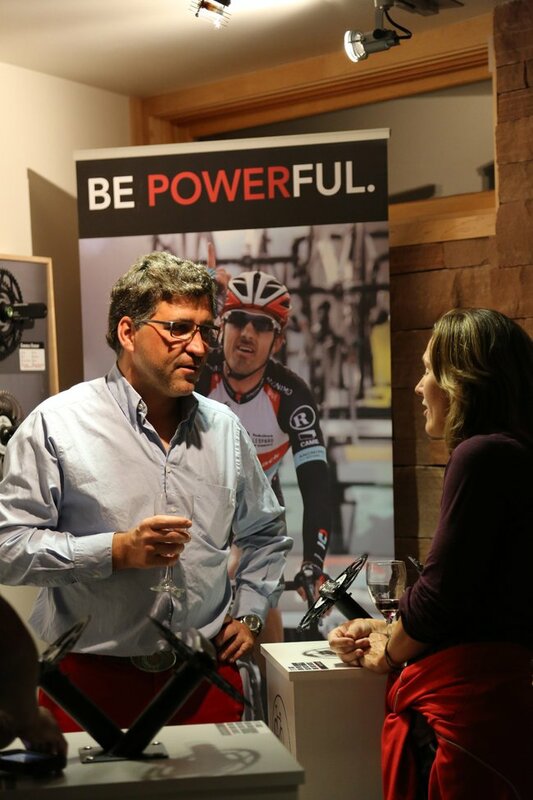 Guests were welcomed by power meter inventor and SRM founder, Uli Schoberer, as well as team leaders from SRM Technical Support, Sales, Marketing, Engineering, and R&D. 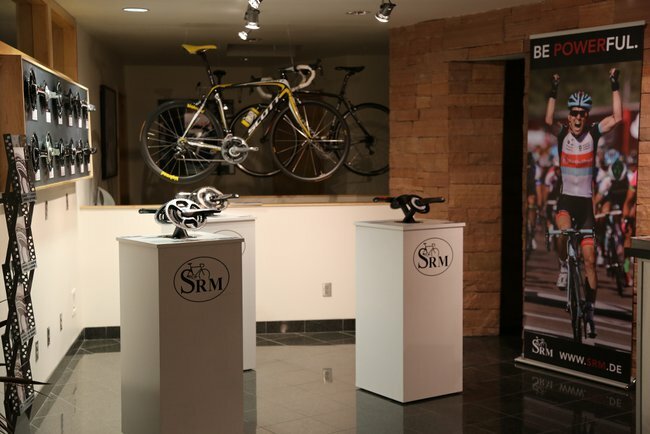 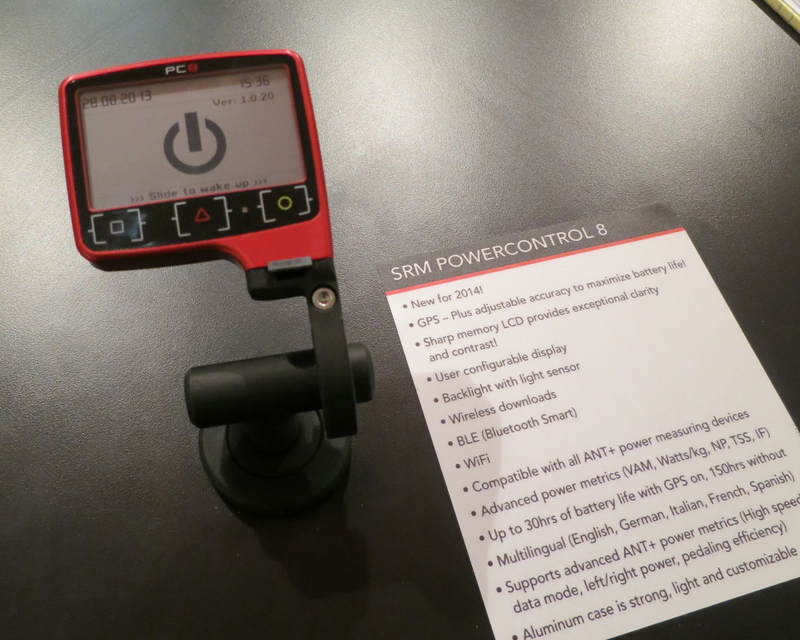 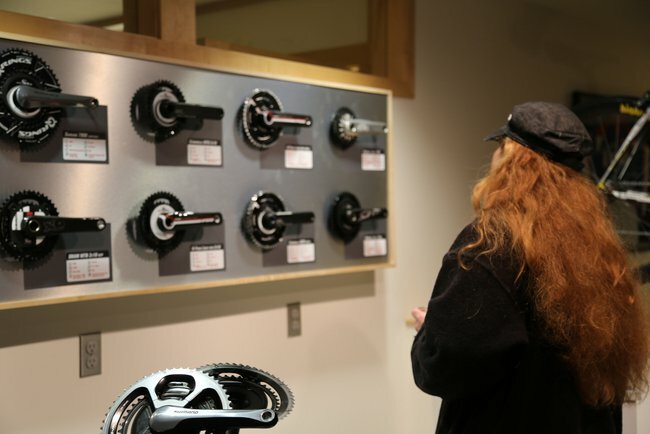 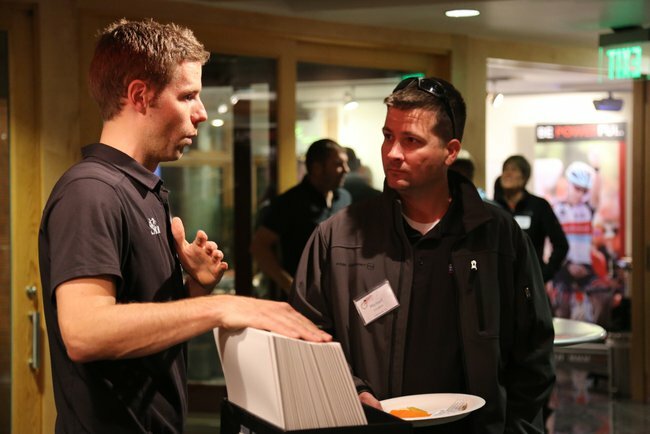 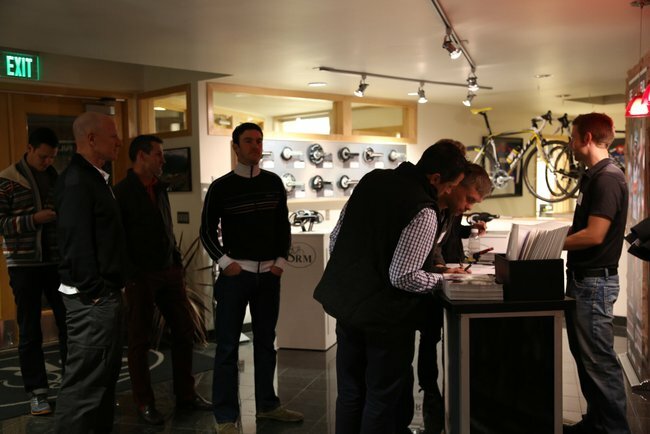 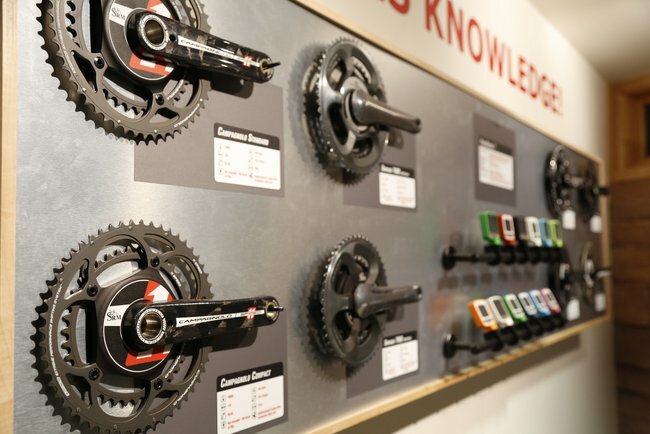 The event featured an interactive factory tour with an introduction to the SRM Coaches Program and upcoming 2014 products.